The Presque Isle and Cinder Pond Boat Launches will be open beginning Friday, April 12. However, the Presque Isle Marina and Cinder Pond Marina will remain closed until May 1.  The City of Marquette requires all boaters to obtain a launch permit to launch a boat at Presque Isle and Cinder Pond. Seasonal launch permits are available for purchase at Lakeview Arena Parks and Recreation office, located at 401 E. Fair Ave., the City of Marquette’s Treasurer’s office located at 300 W. Baraga Ave. The cost is $60 per seasonal launch permit, and $15 for an additional launch permit (restrictions apply). Daily launch permits are $6 and are available in the red launch boxes located and Presque Isle and Cinder Pond Marina launch areas. Marquette Police, Fire, and Public Works and Utilities will remain fully operational during this time. Beginning at 7 a.m. on Monday, April 15, Third Street between Baraga Avenue and Rock Street will be closed to through traffic for Phase 1 reconstruction work. This is the first phase of two phases. This phase is expected to last four weeks. The Third Street work will detour traffic to Baraga Avenue, Fourth Street and Rock Street. The public is advised to use caution when traveling through this area and to be alert for construction, detour and advisory signing. A phasing schematic can be accessed at the City of Marquette Engineering Division web site under the Third Street Reconstruction Project link at www.marquettemi.gov. Oberstar, Inc. is the general contractor for this project. Beginning at 7 a.m. on Monday, April 15, Altamont Street between McMillan Street and Blemhuber Avenue will be closed to through traffic for Phase 1 reconstruction work. This is the first phase of two phases. This phase is expected to last four weeks. The Altamont Street work will detour traffic to Fisher Street, Champion Street and Blemhuber Avenue. The public is advised to use caution when traveling through this area and to be alert for construction, detour and advisory signing. A phasing schematic can be accessed at the City of Marquette Engineering Division web site under the Altamont Street Reconstruction Project link at www.marquettemi.gov. The City Commission will be conducting a public forum on May 6 to discuss and review questions regarding the changes in state law regarding recreational marijuana sales as a part of the process of developing a City ordinance. City of Marquette - Municipal Government shared a post. City of Marquette - Municipal Government updated their cover photo.